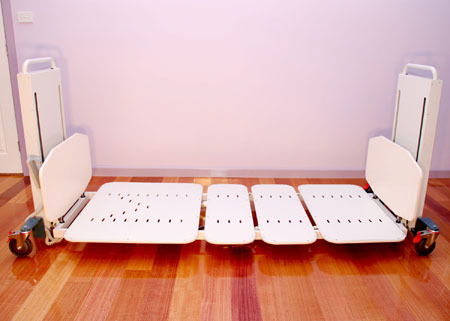 Introducing the Mac 2 Electric Floor Level Bed. 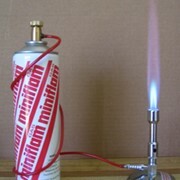 Australian made from high quality components and is available at an affordable price. It goes without saying that hospital and aged care beds have to be safe, whether they are used for patients in hospital, for the elderly in nursing homes or for those who are cared for at home, but they also must address health and safety issues for medical staff or carers. They must be able to withstand the day to day rigours of hospital or home care, and be built to last. Our Mac-2 floor level bed, as its name implies, has the great advantage of being able to be lowered to an ultra low height of 11cm. 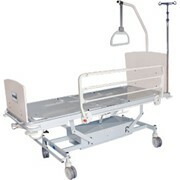 The Mac-2 is a very practical alternative to beds with safety side rails, which are increasingly being discouraged as a home care or hospital alternative. 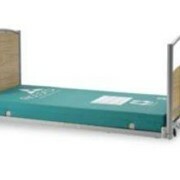 Using the ultra low Mac-2 means a much lower risk of injury due to falling from bed. Another advantage of the Mac-2 floor level bed, and something that no other floor level bed can offer, is an auto-retractive backrest. 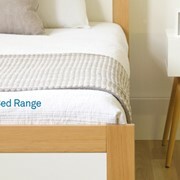 As the backrest is raised from the horizontal to the vertical, the lower edge of the panel moves away from the occupant towards the head of the bed. This acts to relieve pressure on the lumbar region and lessens the risk of any associated lower back pain. 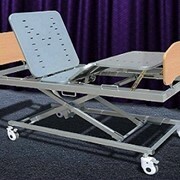 The Mac-2 also features the Trendelenburg position and lounge chair position and can be easily folded to allow for moving. It has a smooth, powder coated surface for infection control and easy cleaning and can be easily adapted for any environment. 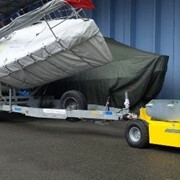 Electronic push button controls for ease of operation. 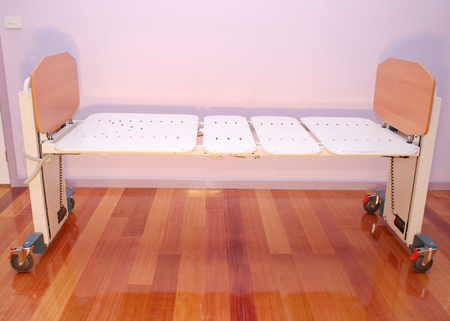 The Mac-2 floor level bed is Australian made from high quality components and is available at an affordable price. 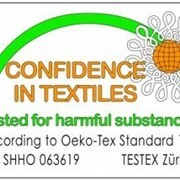 For more information please call or use the MedicalSearch email for a direct reply. 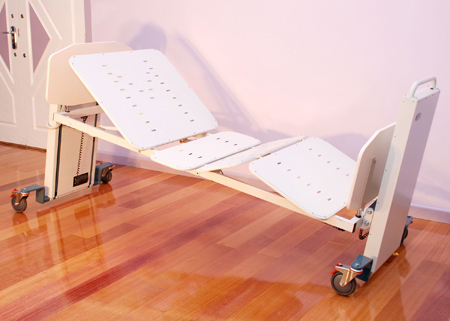 Mac's Metalcraft is an Australian privately-owned company, specialising in the design and manufacture of aged care beds, hospital beds, over bed tables, safety side rails, self help poles, I.V. 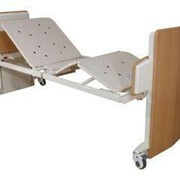 poles, bedside lockers and related equipment for the hospital and aged care sector. 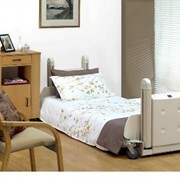 Our Floor Level Bed is the most user-friendly electric bed in its class and has more features than any other. 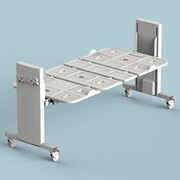 Our products are designed for grace and ergonomics, delivering solutions for the OH&S of users and carers. 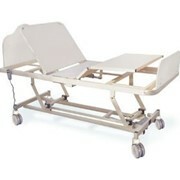 Mention MedicalSearch so Mac's Metalcraft can best assist you! Get a callback from an expert at Mac's Metalcraft to help answer your questions.